As a restaurant - pizza maker - employer - business partner and caring company - Pizza Pizza delivers. 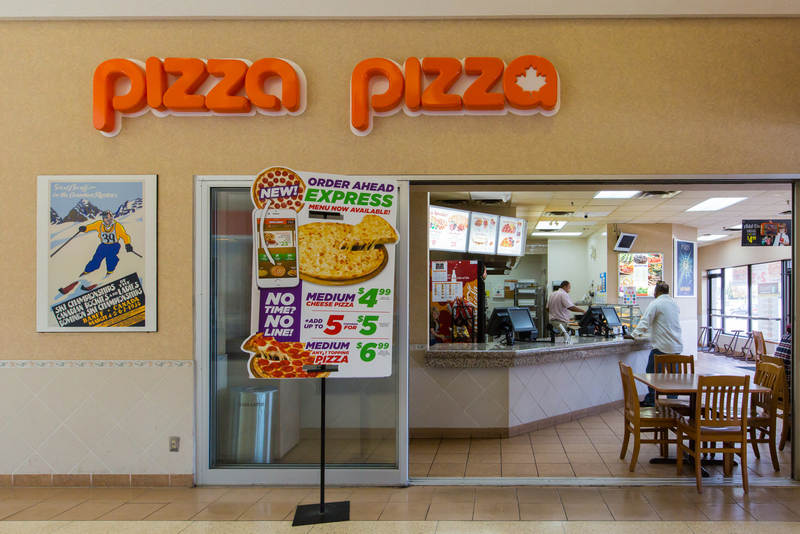 The Pizza Pizza network including Pizza73 is composed of more than 600 traditional and non traditional restaurants coast to coast with over 3 - 000 employees. We provide a flavourful - varied and high-quality menu to Canadians of all ages and tastes. As a result - our organization has become a leader in the quick service segment of the Canadian foodservice industry and one of the top pizza restaurant chains in the country.